Fieldstone Farm is a neighborhood of thirty homes located in the northern area of Franklin, MA. Amy’s Way is the principal street in this subdivision. The subdivision was built from the late 1980s into the mid-1990s. Colonial and cape home styles predominate. 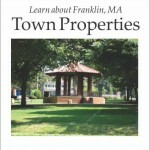 Lot sizes range from just under one acre to 3 acre parcels with level lots and mature trees. 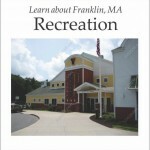 There is public water and sewer service. 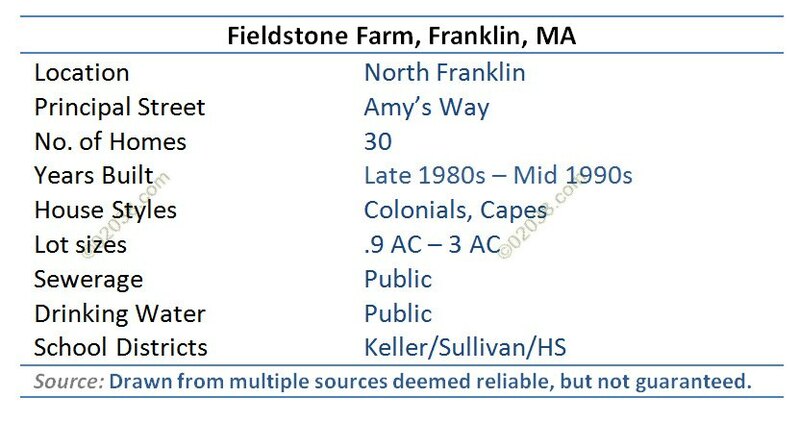 This Franklin, Massachusetts neighborhood has underground utilities. 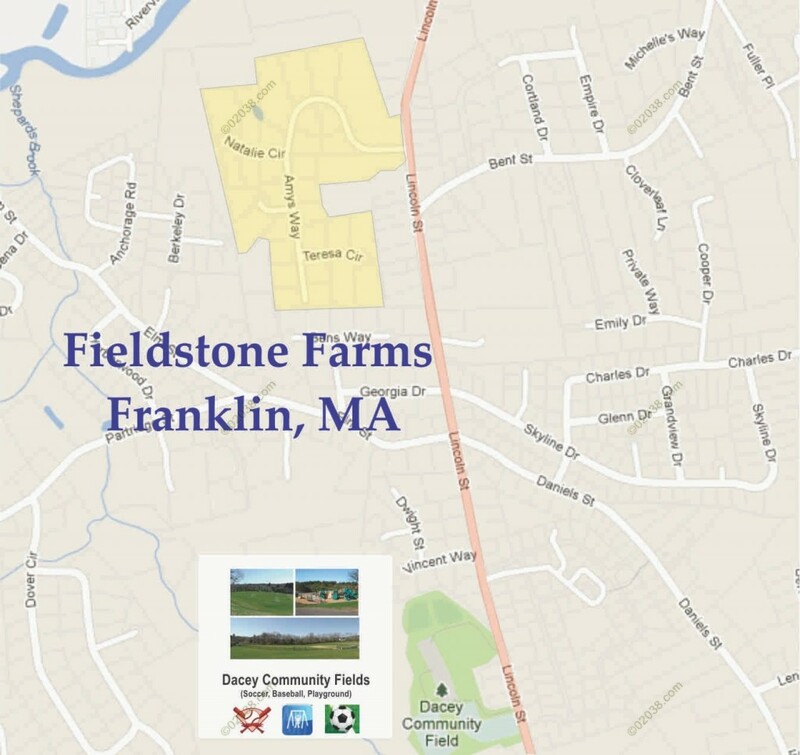 Fieldstone Farm is off Lincoln Street in north Franklin. 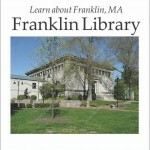 Franklin’s Dacey Community Fields are near-by. The subdivision is in the Keller Elementary and Sullivan Middle school districts. 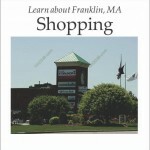 Shopping is conveniently located at the Medway Commons and clustered at Exit 18 off I-495 in Bellingham at Charles River Center, Stallbrook Marketplace and the Crossroads Shopping Center. 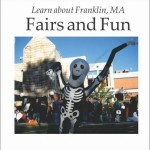 Contact Warren to see any home for sale in Franklin, MA. 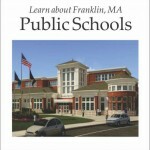 You can enhance your home search: search for Franklin, MA homes for sale by school district and by house style! Any questions? 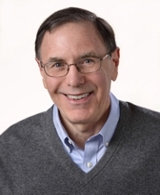 Give Warren a call – 508-613-2889!